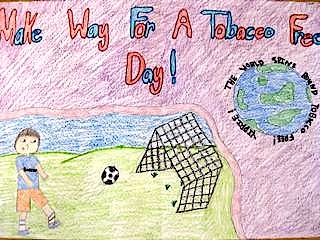 Tar Wars is a tobacco-free education program for fourth grade students. The program is presented yearly to all MSAD #54 fourth grade classrooms. 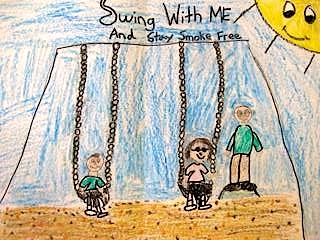 Each lesson lasts forty minutes and includes a follow-up poster contest. Velda Yamashiro, MSAD #54 School Health Coordinator and Nicole Santana, Community Health Educator for Redington-Fairview General Hospital, will work together to recruit a variety of hospital employees and community members to volunteer their time to present this wonderful program in the classrooms.